As we step into 2015, The Development Circle is excited to announce a bold new vision for its future. Building upon the outstanding work of our existing Circles around Australia, The Development Circle is embarking on a concerted effort to establish a greater sense of national unity by creating new opportunities for collaboration between our State groups. 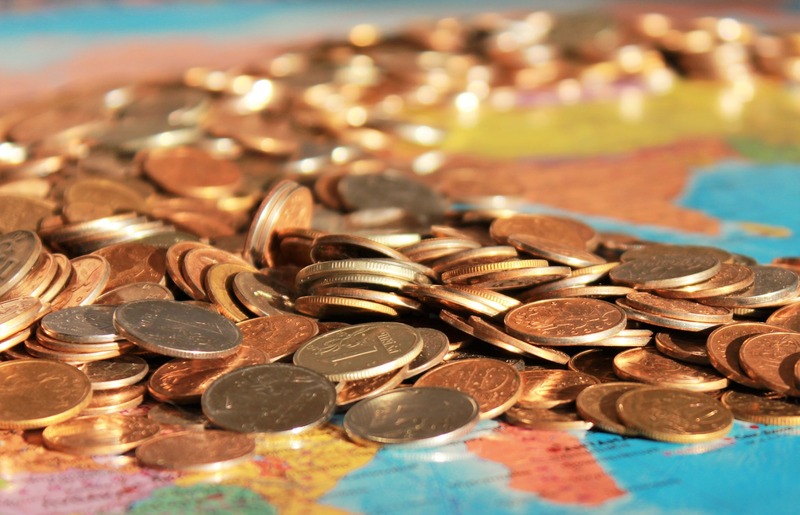 This entry was posted in Brisbane, DevCircle Organisation News, International Development, Melbourne, Perth, Sydney, Update on November 11, 2014 by developmentcircle. Social Traders wants to hear about your idea to start a social enterprise that will create employment opportunities for vulnerable young people in NSW. 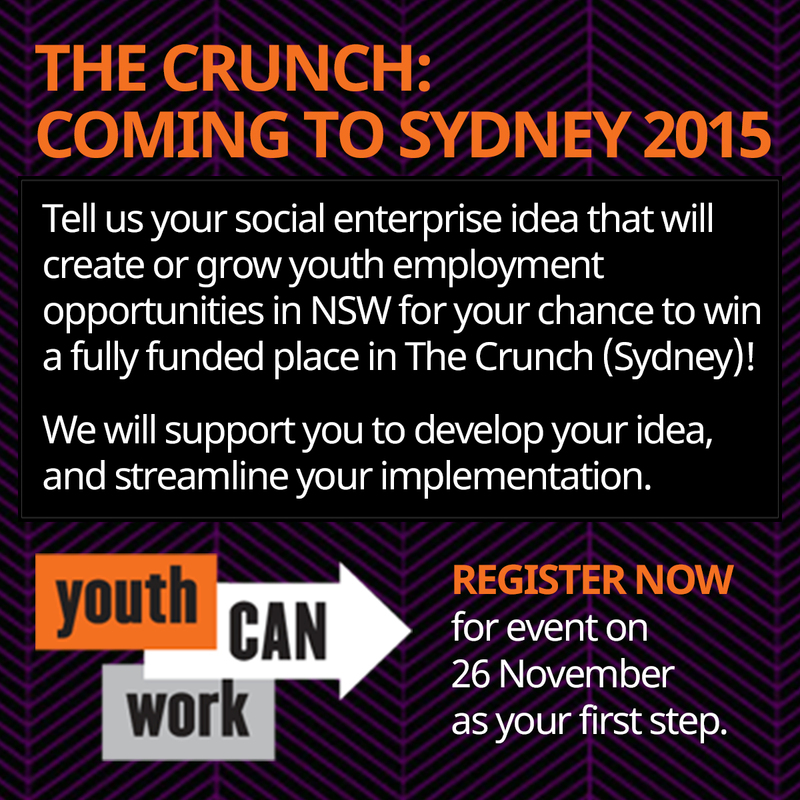 This entry was posted in Events, social enterprise, Sydney, youth on November 3, 2014 by developmentcircle. Thanks to Dean Wood from SDC for making these videos available! 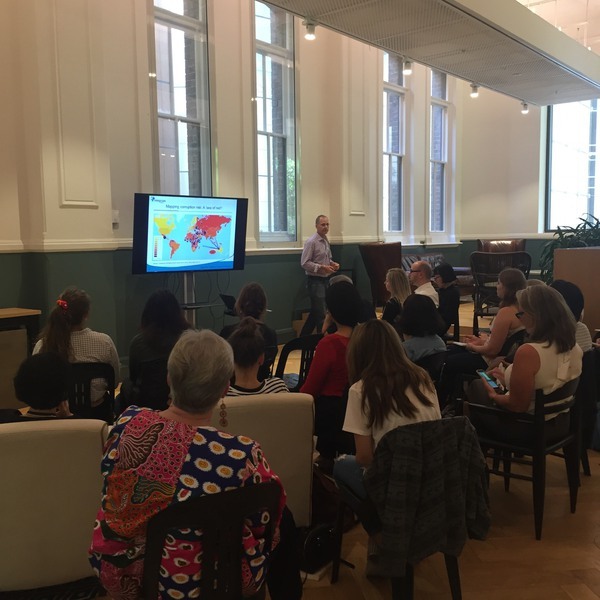 This entry was posted in DevCircle Official Event, Events, International Development, Sydney on October 15, 2014 by developmentcircle. This entry was posted in DevCircle Official Event, Human Rights, Sydney on March 3, 2014 by mediadc.